Hiten Parbhu's Rogue Travel aims to simplify flight and hotel bookings for business travelers. 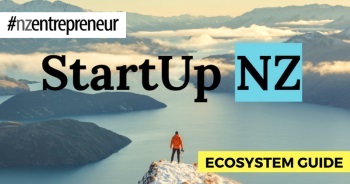 Auckland entrepreneur Hiten Parbhu is aiming to take the pain out of booking flights and hotels for multiple travellers, and has launched an online app this month, that he says will remove the need for corporate travel agents. Dubbed Rogue Travel, the app does the hard work currently done by frustrated small business owners, personal assistants, and admin staff, when booking multiple flights and hotels for themselves and colleagues. “The big travel amalgamators like Skyscanner make finding flights easy, but that’s about it,” Rogue Travel founder Hiten Parbhu says. That’s where Rogue Travel, conceived in 2017 and launched this month after a few months of beta testing, comes into it’s own. 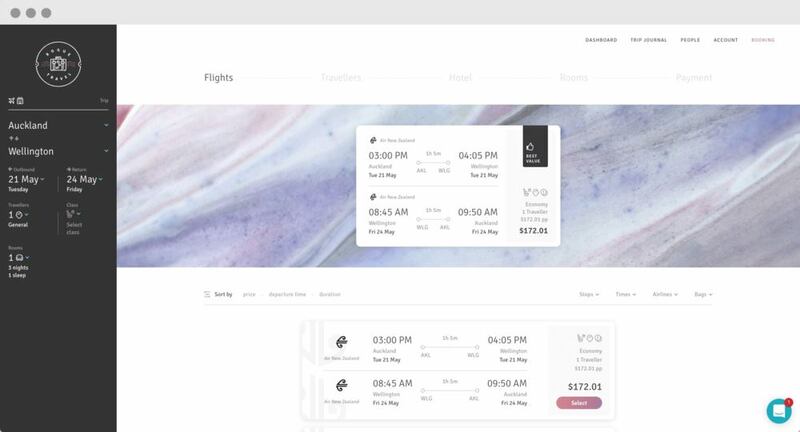 The web app simplifies flight and hotel bookings by keeping an organisation’s passenger details — names, date of birth, passport numbers, frequent flyer memberships and so on — on the one platform. Corporate travelers simply search, just as they would on other travel websites, to find the cheapest and most convenient flights and hotels. They then select who’s travelling and all travelling team member details are automatically added — saving hours of chasing individual people up for updated passport numbers and so on. Booking flights and hotels for multiple travelers is a complex task that Rogue Travel hopes to simplify. Payment is made directly through the app and all trip details are kept through the one platform. Rogue Travel charges users a small booking fee for the service. 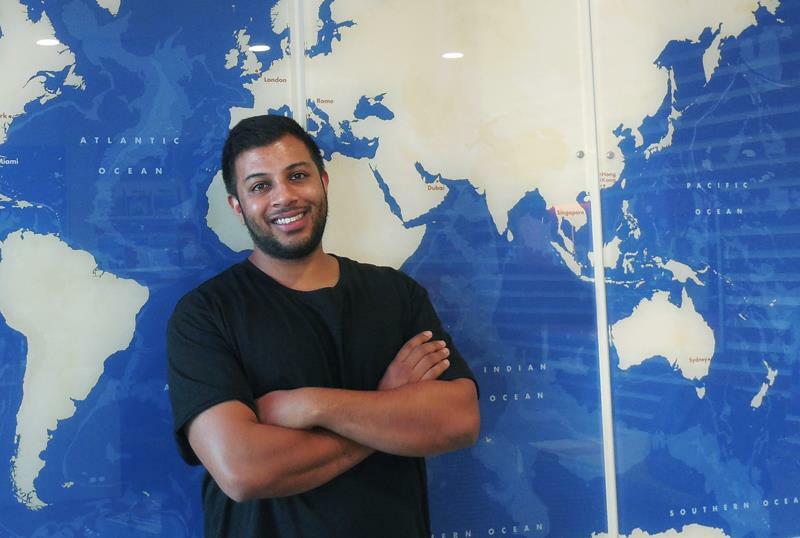 Parbhu, a UX specialist and former intern at Auckland startup incubator The ICEHOUSE, is excited about shaking up a part of the travel market he says is ripe for competition. “We’ve built a tool which effectively removes the need for a corporate travel agent, but more importantly: we’ve created a tool that is going to disrupt a market dominated by only a handful of huge players. “There’s false competition in the travel booking industry because it looks to the consumer like there are many different options to search and book through, but in fact there are only really a handful of companies which own the vast majority of the websites. Previous post Could low interest rates mean more funds for businesses?